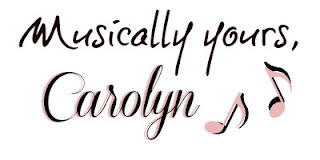 ON YOUR MARK, GET SET NOW, READY TO SING...MOVE...PRACTICE...MASTER MUSIC! 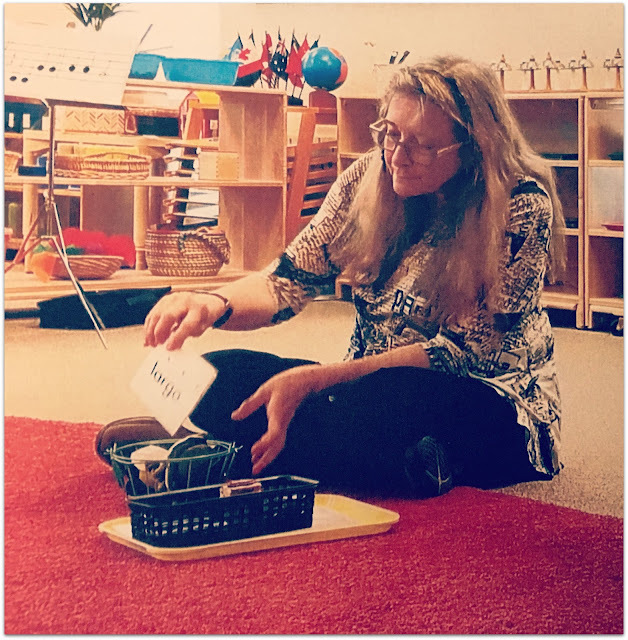 One of the best ways to prepare your Montessori preschool curriculum & learning environment for the upcoming school year is to take a training. Of course, I am going to recommend taking a music workshop or an on-line training! 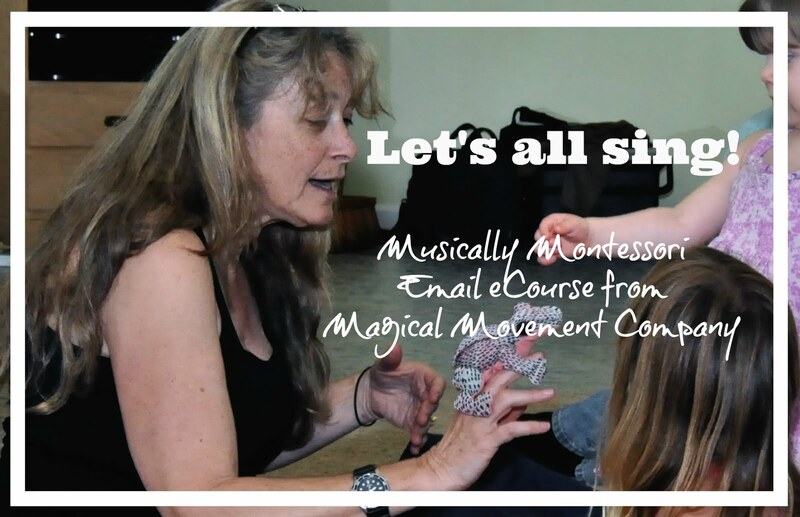 How about a fabulous deal where you can join a community of Montessori educators who are sharing ideas about organizing their classrooms for the upcoming school year AND get a wonderful 30-minute Montessori Music mini-training from me?! 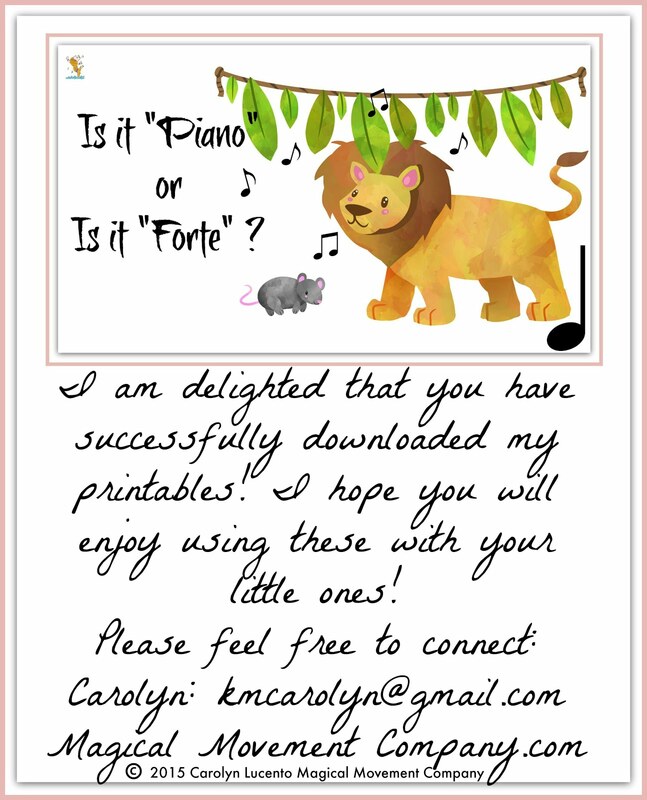 I recently completed a one-hour on-line music workshop at Age of Montessori and I learned at least half a dozen new things I can incorporate into my preparations for the upcoming year of Montessori Music Activities for my Preschool groups. 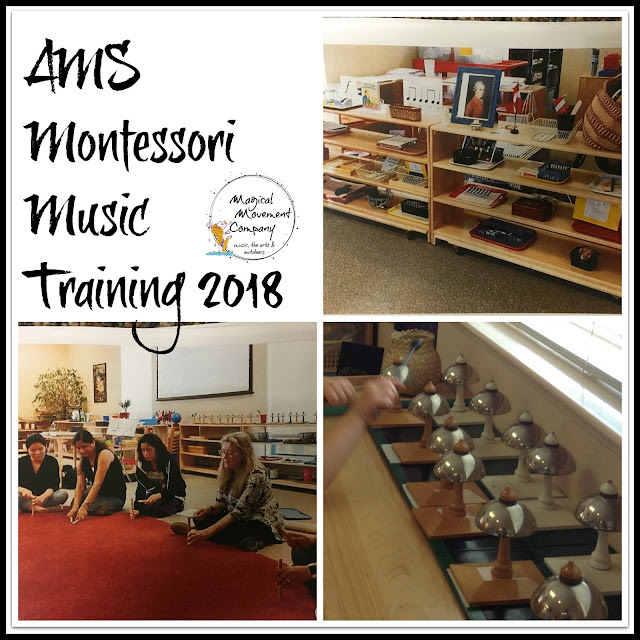 And, that recent on-line music workshop got my creative juices activated for the annual AMS Music Workshop that I presented last month at Fountainhead Montessori Adult Education Training Program. Then, I dug into one of my favorite books that I obtained many years ago that was one of the original inspirations for my own Montessori Classroom Curriculum. 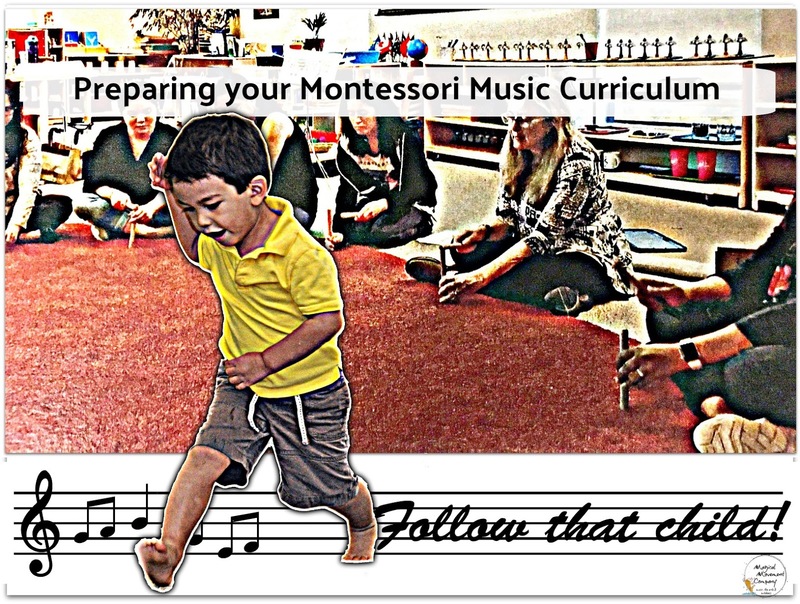 This is an amazing PhD project by Karen Miller published in the 1980's, and I go back to it every year for even more ideas for music in the Montessori pedagogy. 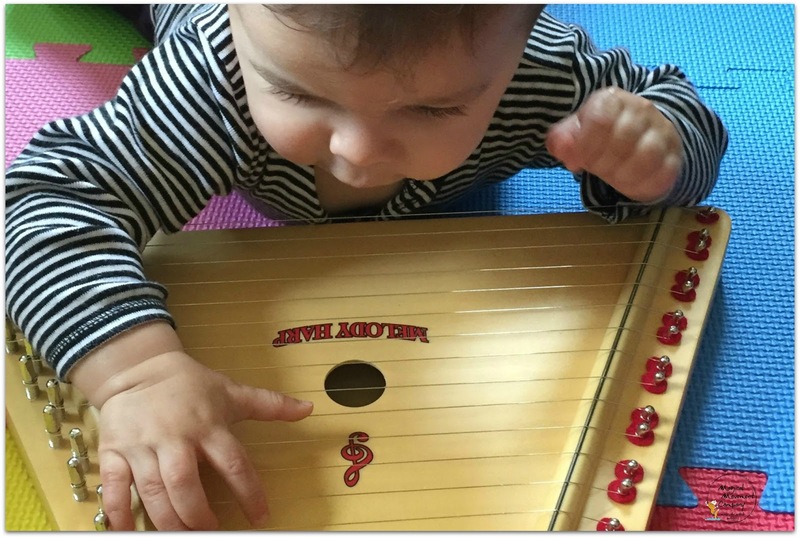 The Montessori Music Curriculum for Children up to Age Six. 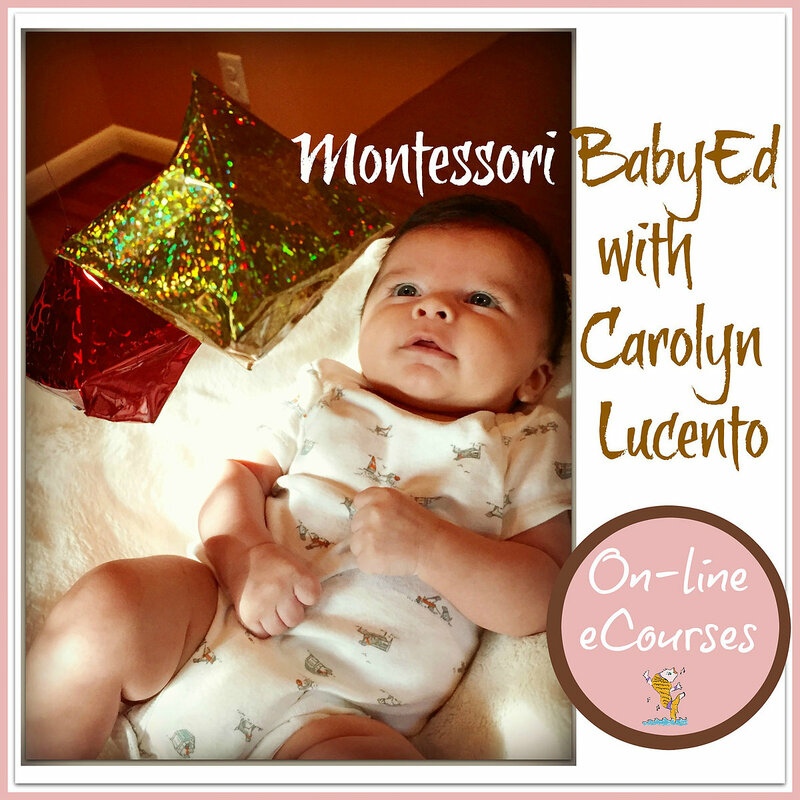 Two years ago I enrolled in Seemi's on-line Montessori Classroom Bootcamp with the idea that I would check it out since I had been recommending it to my student/interns in the AMS training programs where I taught. 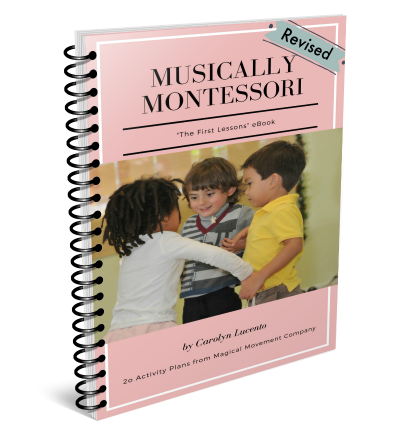 To my delight, I got a gazillion new ideas for simple organizing strategies and techniques for me as a Montessori music specialist! These days, I don't teach in one Montessori classroom, but rather I travel around weekly to more than 25 Montessori preschool/lower elementary classrooms in the SF Bay Area as a music specialist. However, after decades of being a classroom teacher, I still get the "hankering" in late summer to re-organize, repair, take inventory, buy new supplies, and set up what I need for the year in an organized fashion. And, that's what I continue to do each year! However, I only have my tiny studio space (set up for making my eCourse videos) where I have a staging room, a small office, and my storage. And, nowadays I am working alone. 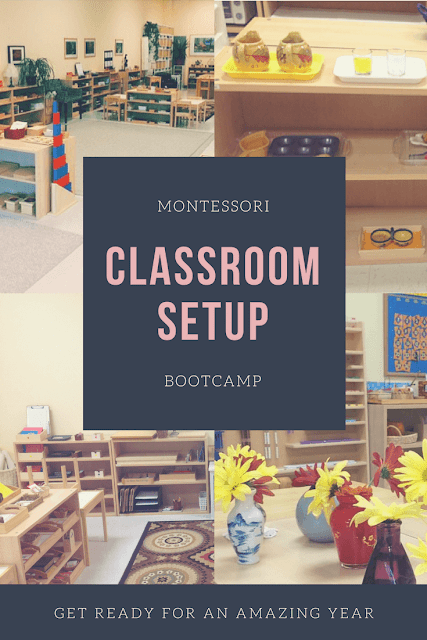 So, first off, when I joined Seemi's Bootcamp, I got to join in with lots of Montessori educators from around the world who were all excitedly sharing experiences and photos on the FB page for the Bootcamp eCourse. 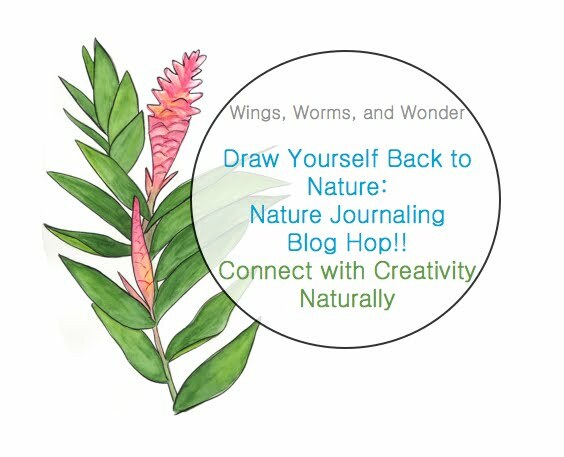 All of a sudden I had a COMMUNITY of folks who were re-organizing, preparing, taking inventory, buying new supplies, and setting up their organization system, JUST LIKE I WAS DOING! It was almost like those Prep weeks during years past when I was setting up my classroom as a Montessori Preschool teacher! So, I am looking forward to joining, once again, the other Montessorians world-wide who will be participating in Seemi's Bootcamp 2018! 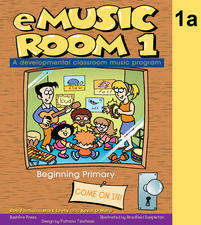 Oh, and Seemi has included a section in the Bootcamp for setting up your Montessori Music shelf! So, you will come out of this eCourse with a beautiful, comprehensive, and fully authentic Montessori environment for your group. 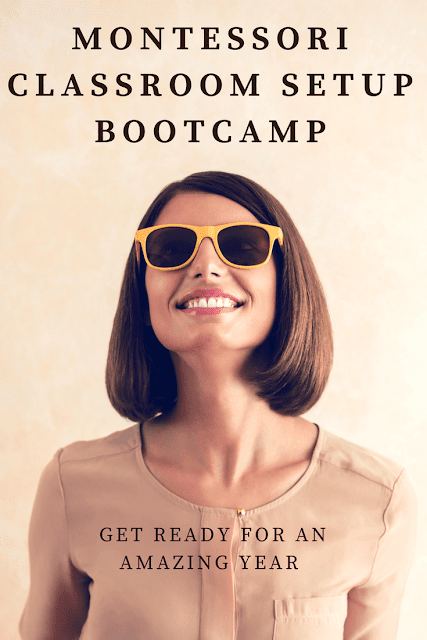 A very special "training-within-a-training" is waiting for you in Module 2 (Sensorial Learning) in the Bootcamp eCourse! 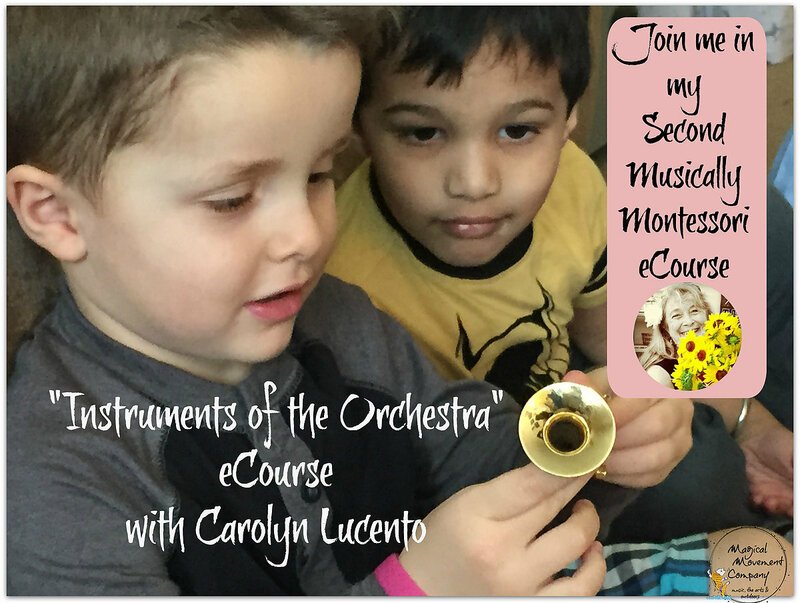 It is an entire 30 minute segment during the second week with a portion of my Montessori music presentation from Trillium Montessori On-line Summit (2016) and so you will get a little mini training from me for creating and implementing your Montessori Music Curriculum to enhance your Sensorial and Cultural Activities. Have you checked out my Subscribers Freebie Collection recently? I've added a few new resources over the Summer. 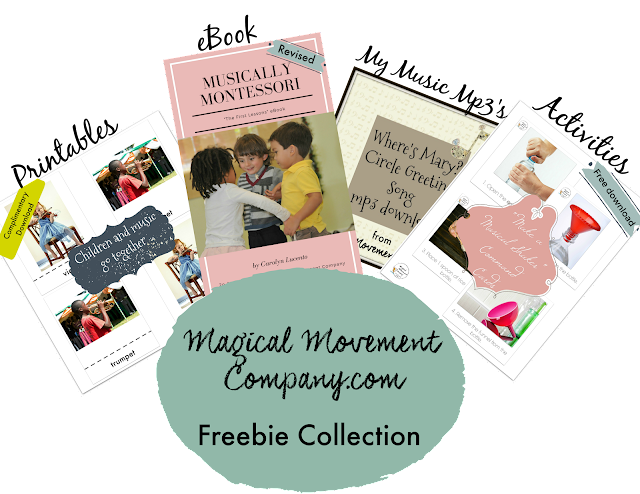 They are waiting for you to create and place on your Montessori Music Shelf to celebrate the beginning of a new school year! If you haven't joined my Subscribers list so that you can access my Freebie Collection, it is easy to do right here on this Blog, at the sidebar or scroll down! Thank you for visiting my Blog today. I hope you you have gotten inspired for the new school year, right around the corner! Disclosure: This article contains affiliate links. When you click on them you have no obligation to purchase and your information will not be collected. If you do purchase through the link, I will receive a compensation (Thank you very much!) and your purchasing information will be securely collected at the site where you make the purchase. 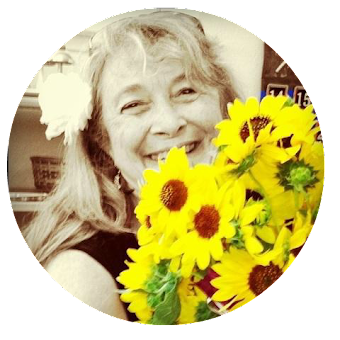 When you subscribe to my email list, my platform, MailChimp will be securely storing your email information so that I can send you my newsletters and occasional notices of my special sales and newest free resources.